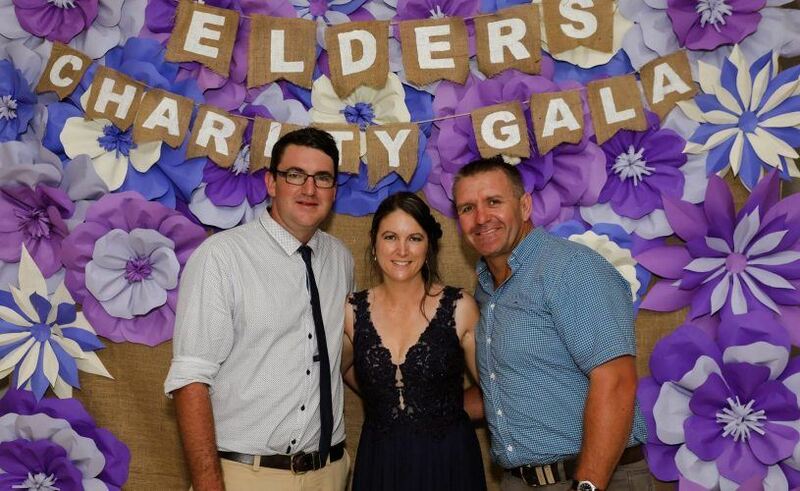 Elders Clermont held a Charity Gala event last month, to raise awareness and funds for one of Elders’ major partners, beyondblue. With the support of a number of local sponsors, the Emerald and Springsure branches, and MC for the night, Brian Wedemeyer from Elders Rockhampton, the small team of just four at Clermont, managed to raise over $20,000 for beyondblue through auctions and raffles. 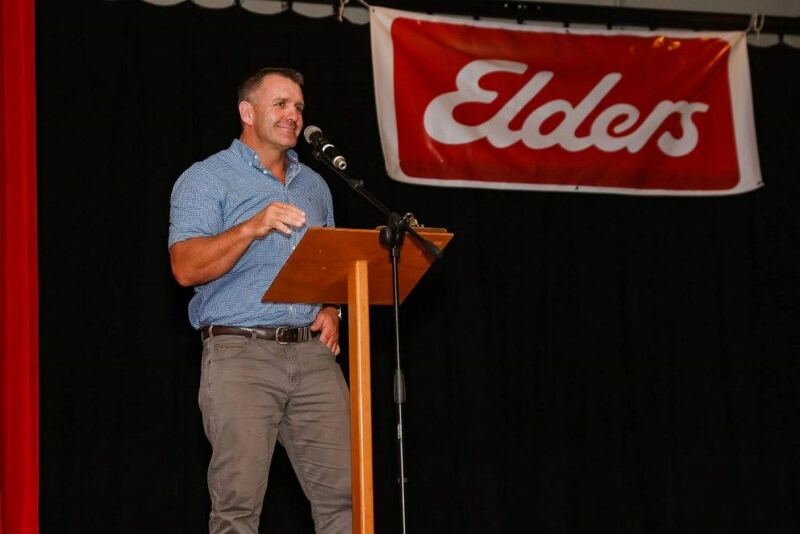 300 people attended, some from hundreds of kilometres away, including special guests Nikky Swanson from beyondblue who travelled from Rockhampton to share her story, and Australian former professional rugby league footballer and ex-Broncos player, Shane Webcke, who gave his time to get behind the cause. Sales Support Officer Fiona James, says that the branch chose to support beyondblue because of the hardship being experienced throughout their area and state from drought. “Mental health awareness is particularly important in times when people are enduring hardship, as is the case for many in our farming community in Central Queensland,” says Ms James. “Many of our cropping clients didn’t even plant over summer because it has been too dry. They are hoping for rain to get a good winter crop, but you just never know. That uncertainty can lead to a lot of anxiety,” she says. North Zone General Manager Greg Dunne, says that mental health awareness is particularly relevant to the rural communities of Queensland who endure some of the most difficult farming conditions in the country. “Australians are resilient people but we can’t underestimate the strain that weather events like drought have on farmers and small remote communities,” says Mr Dunne. “The work that beyondblue does is so important, and I’m immensely proud of the initiative that Clermont have taken to show their support and raise awareness at such a pertinent time,” he says. The Gala marks one of the first official branch-run Give It events since the launch of Elders’ community giving program in 2017. The program supports three main charities – Landcare, Royal Flying Doctor Service and beyondblue – through employee payroll donations and fundraising events that take place across the country. Last year the company announced a major sponsorship agreement with the RFDS, marking the company’s intention to support these charities that have particular resonance in remote and rural Australia. More photos from the night are available here. For more information on the Elders Give It program click here. To learn more about beyondblue and the work they do, visit their website.